Situated at about 45 Kms. from district headquarter in Tehsil Kaimganj, it is a place of great antiquity and is said to have been founded by the Sant Kampila. It was here that the famous Svayamvara took place in which Arjun succeeded in winning the hand of Draupadi. 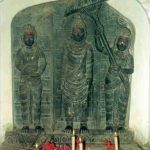 The temple of Rameshwarnath Mahadev, which stands in the town is very old. The temple is traditionally attributed to Shatrughana brother of Rama. It is said that he had brought the idol (Lingam) of Shiva, which was worshipped by Sita, the wife of Rama in Ashok Vatika while she was held in captivity in Lanka. 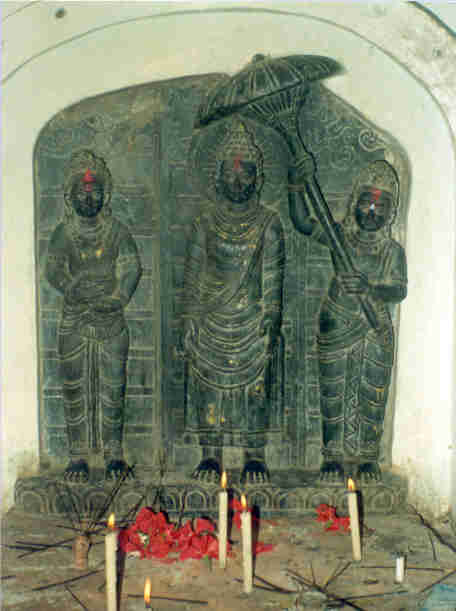 This idol is said to be stalled in this temple. 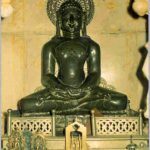 The Sarogi community subscribed to the erection of three temples dedicated to the Jain tirthankara, Neminath which has made the place sacred to the Jains. Situated at about 38 Kms. to the south-west of the district headquarters. The lace is known for its association with Budha and its ancient Buddhist remains. According to the Buddhist belief it is believed that it was here that Budha descended again upon earth after he had been for three months in heaven. Besides above places Kaimganj is known for the chewing Tobacco industry and a Sugar Mill. 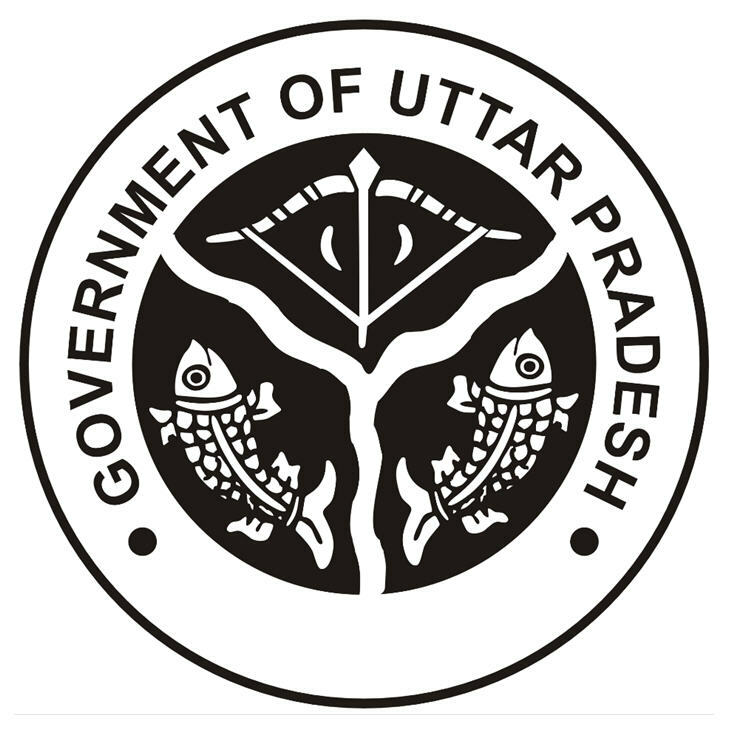 The district Farrukhabad produced 12 lakhs metric tonnes of Potato and hence have 71 Cold Storages with storage capacity of 08 lakhs metric tonnes of Potato , the district is also known for its Sunflower cultivation.